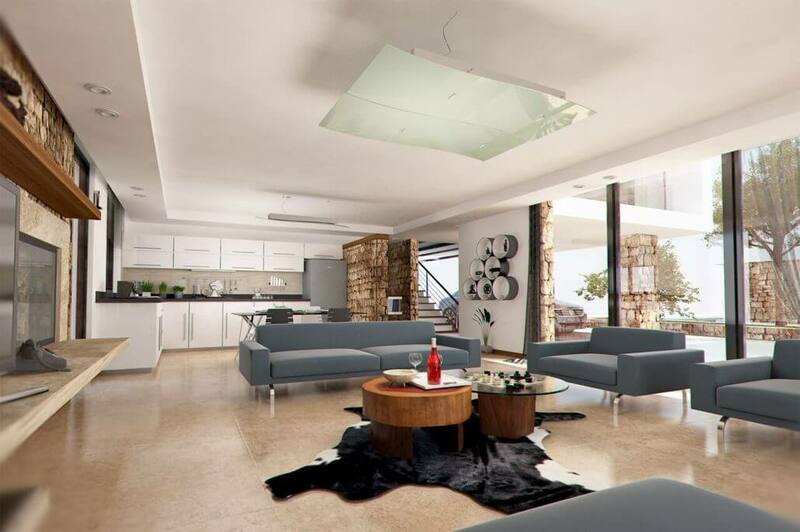 development in Northern Cyprus-offers the opportunity to purchase a realistically priced home in the Mediterranean. at amazingly affordable prices. With access to numerous beaches, opposite the championship golf course with spa and tennis courts. 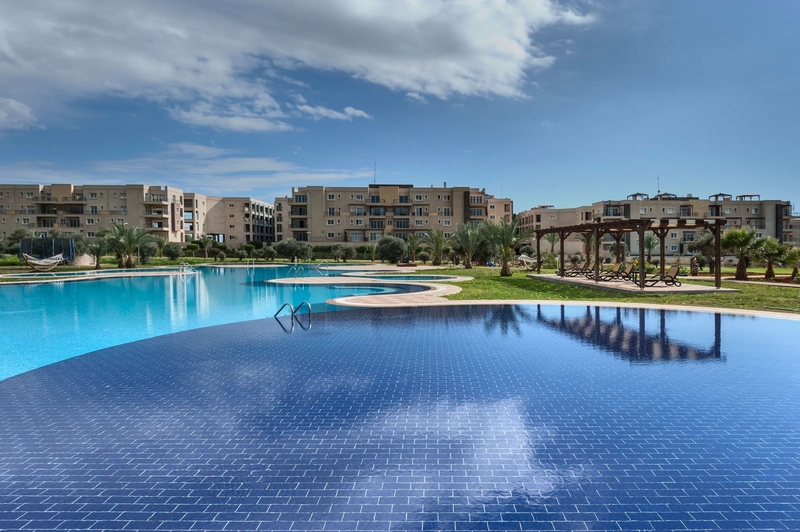 Olive Grove Apartments are an ideal choice for investors and holiday makers alike. 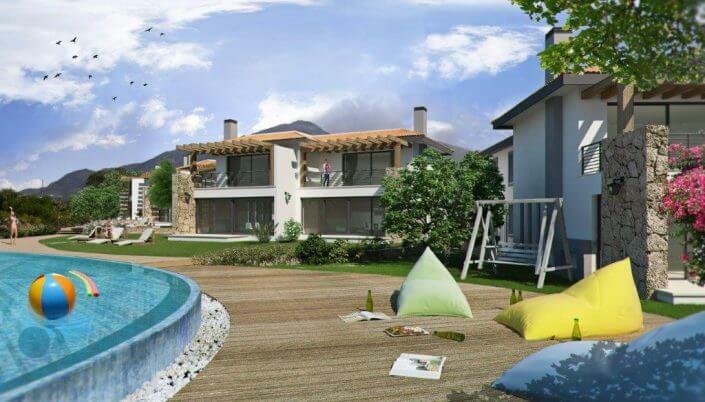 Superbly located on the coast near the village of Esentepe, is our established Karpasia by the Sea development. 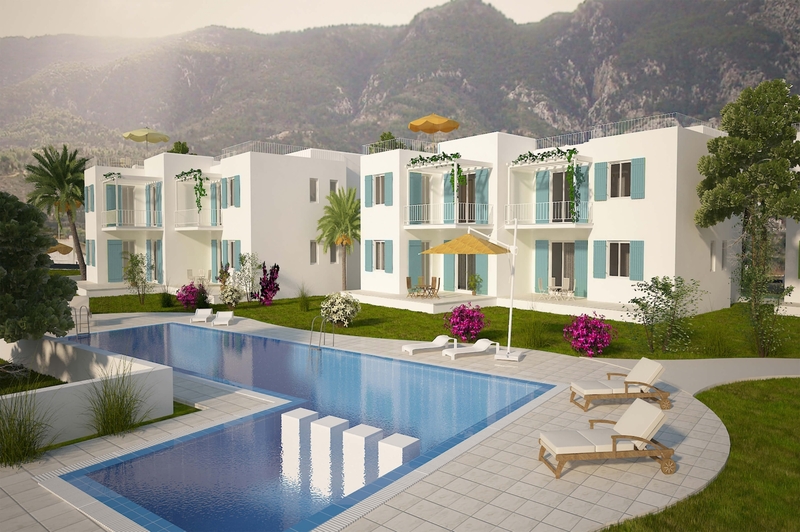 Elite introduces luxury apartments to this successful villa complex only 20 minute drive from Kyrenia (Girne). 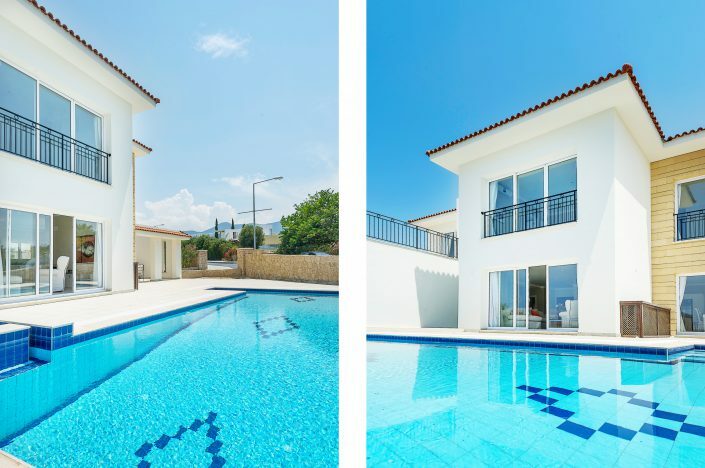 One of the newest additions to our portfolio, these stunning 3 bedroom detached villas combine the traditional style of Cypriot stone with a modern, stylish design. 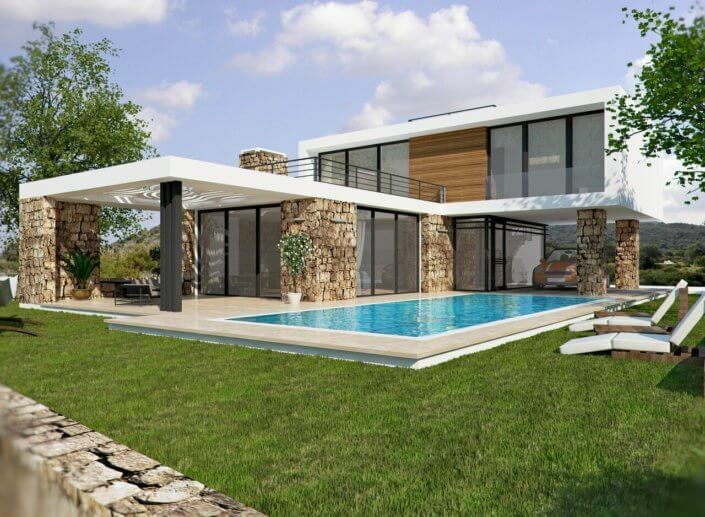 These substantial villas lend themselves perfectly to full time living, being spacious and perfectly adapted for the Mediterranean climate. 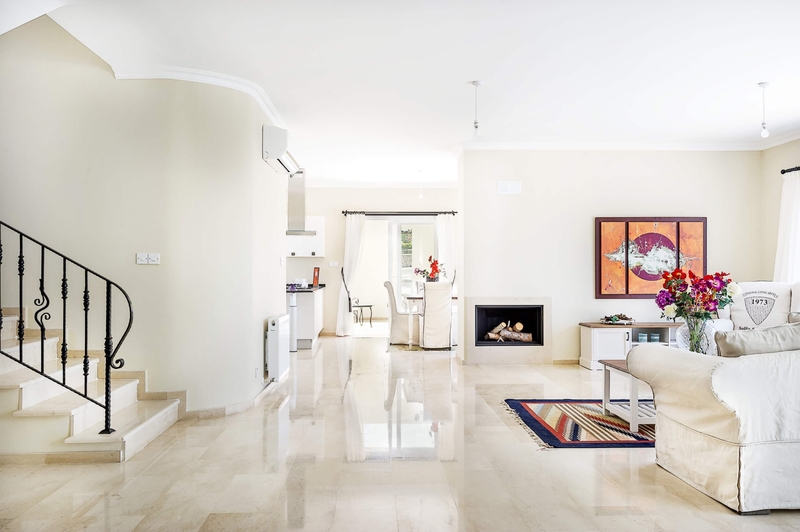 Following the popularity of Villa Yasemin,we introduced this 3 bedroom version. However, do not be fooled into thinking that having only 3 bedrooms is compromising on space. 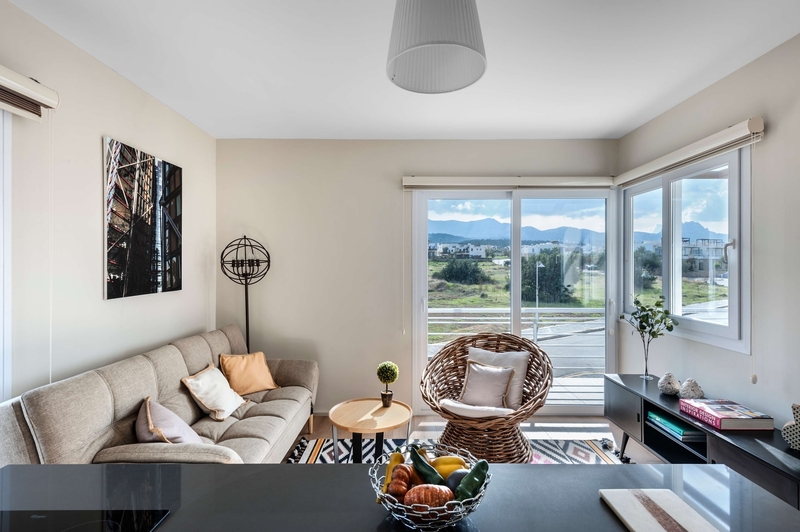 Elevated with fantastic sea views these family villas have been best sellers for a number of years.Providing flexible accommodation in various different designs our customers have found these traditional villas great for holidays and full-time living. Kensington Cyprus shared a post. Kensington Cyprus shared a link. Latest North Cyprus News: The Turkish Ambassador to Nicosia paid a visit to the new terminal building under construction at Ercan Airport.